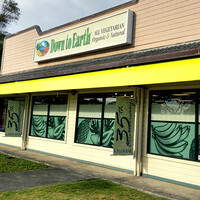 Down to Earth is Hawaii's Leading Retailer of Organic & Natural Foods. 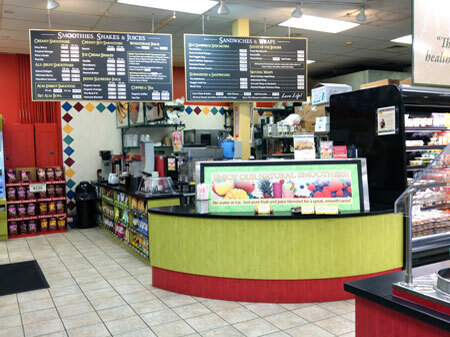 Our Kailua store serves customers mainly on the Windward side of Oahu. 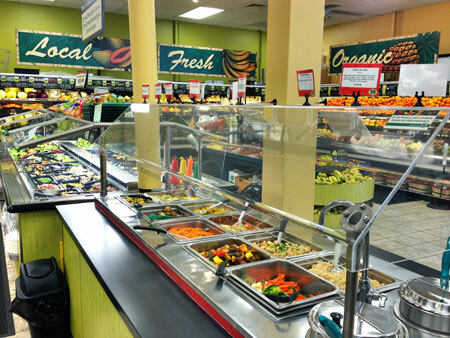 Located in the heart of Kailua, across the street from Safeway, this store opened in 2000 and has 6,000 square feet. 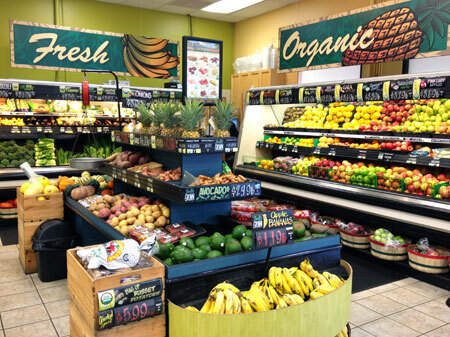 Since 1977, we’ve supported local farmers and businesses throughout Hawai\\\'i. 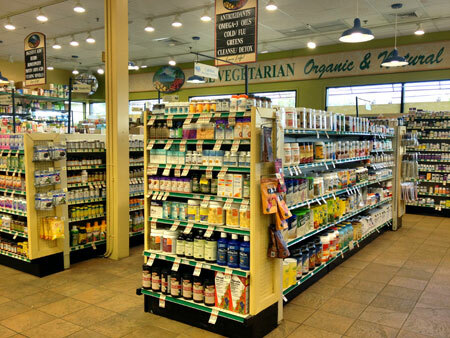 Down to Earth typically purchases over $3 million in products from 400 local vendors including some 300 farmers and growers each year.